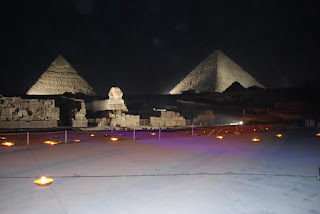 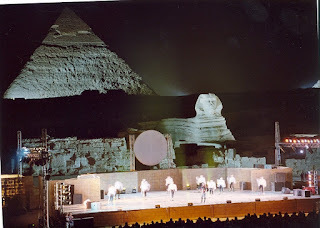 Here in sound and light we have made the Eternal monuments speak after they had kept their silence for ages, to tell the world in all languages about the greatness of ancient Egyptian and to reveal the secrets which whole the world has been eager to know it. 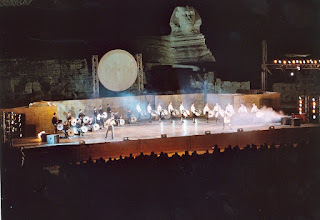 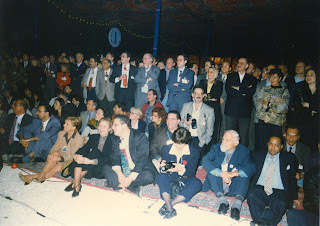 Due to this great project we have to satisfy this curiosity at our country's visitors, we did not stop at this point only, but we also present the major concerts on sound and light theater, like opera "Aida", "Trojan review", "international ballet reviews", and some concerts for the international singers. 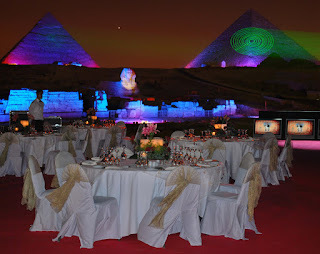 We participated in the joy of graduation ceremonies for both the governmental and private Egyptian major universities and schools. 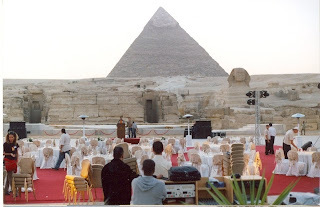 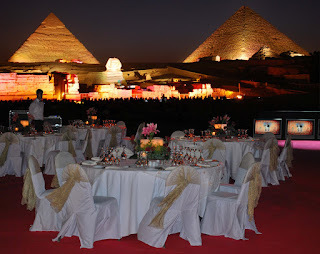 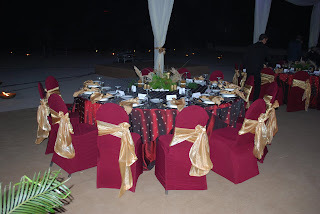 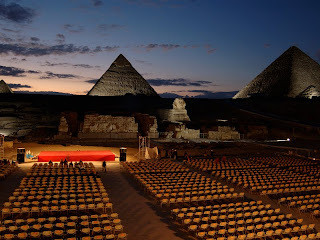 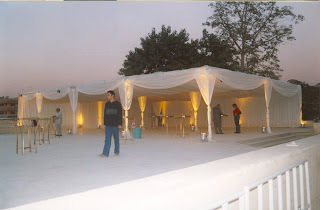 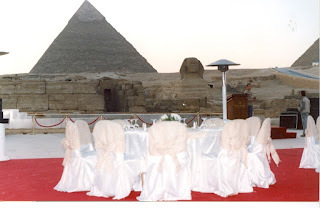 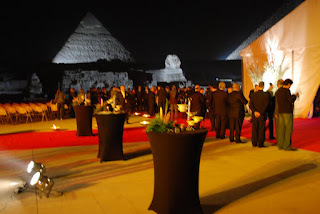 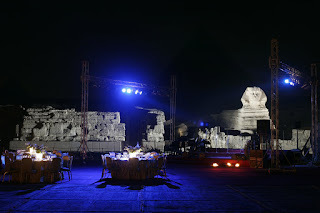 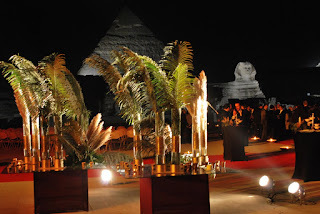 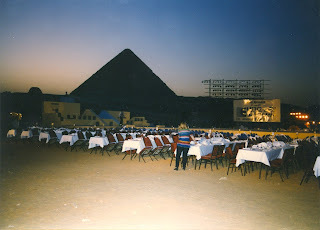 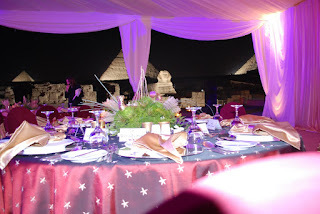 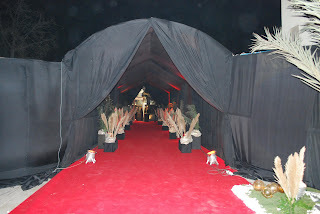 We invite you to share the joy with us on the Sound and light theater to set up your parties, in the morning or in the evening to enjoy the fragrance of history in the arms of the Pharaohs Eternal monuments.